← How Things Go From Fun to AWESOME! Have you been waiting for news of my next release? I’ve been k eeping it Top Secret, but news is about to come! What I can tell you now: It will be based in the Soul Savers world, about characters you’ve already met. And, it’s part of a unique collaborative project with some other amazing authors of paranormal and fantasy. We’re doing something that, as far as we know, has never been done before, and readers are going to love it! Especially those who like to win things. Hint hint. On Sept. 14, we’ll be announcing all the details at our Facebook party. However, if you subscribe to my newsletter, you’ll get some of the news early on Sept. 11! 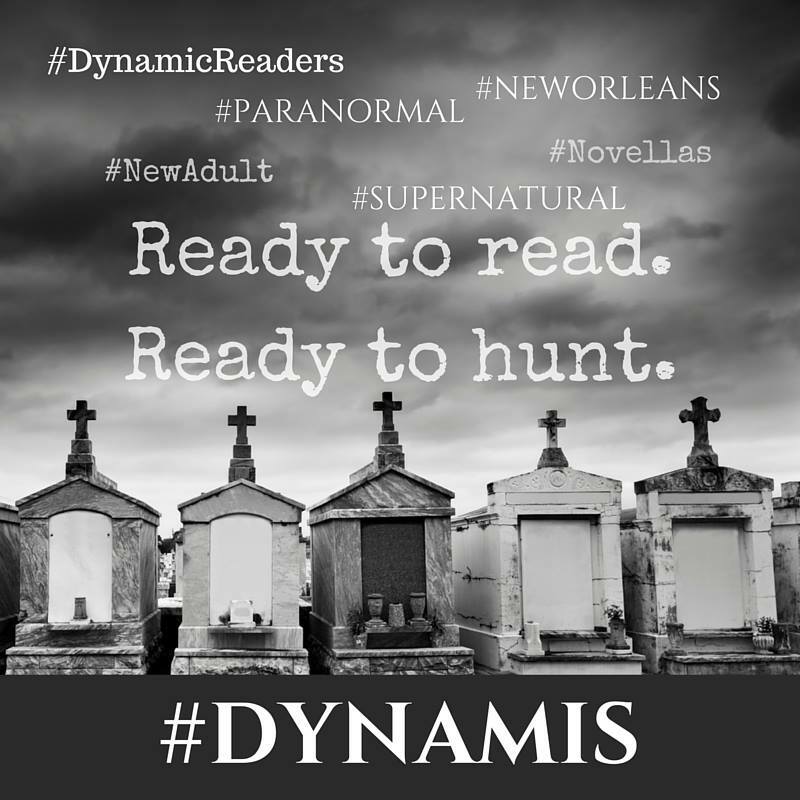 And in the meantime, we’re having all kinds of fun in our Facebook group, Dynamis’ Dynamic Readers. Come join us. Trust me – you don’t want to be left out on this one.